Description: View from Pine Mountain near Whitesburg, Kentucky. 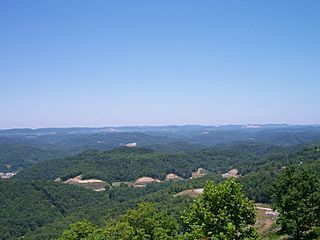 panorama depuis Pine Mountain près de Whitesburg, Kentucky USA. This page was last modified on 3 April 2017, at 01:29.